The digital world is full of possibilities. AT&T is making it easier to connect to friends, family, and the things that matter most. If at least one person in your household is a SNAP* participant, you may qualify. 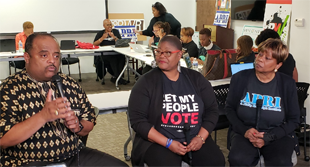 Black women in America have always had to cope with the double impact of being black and being a woman. 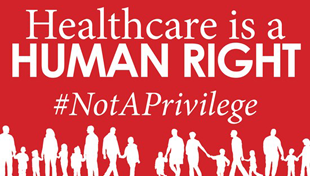 Tradition, culture, custom, laws and even the courts are often stacked against them. 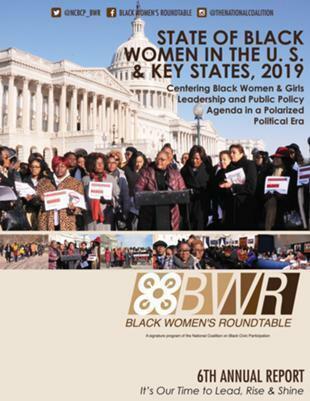 The Black Women's Roundtable, a national civic group, released its fourth annual report today about African-American women in the U.S., providing a "prescriptive agenda" of key political, economic, and social issues that impact the nation's 23 million Black women, their families and communities. 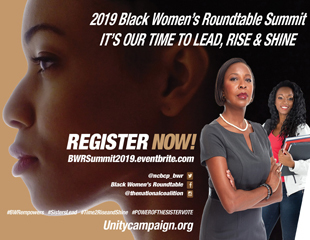 The 72-page document, entitled 'Black Women in the U.S., 2017: Moving Our Agenda Forward in a Post-Obama Era,' was released to coincide with the group's 6th annual "Women of Power" national summit, taking place this week in the nation's capital and Arlington, Virginia. 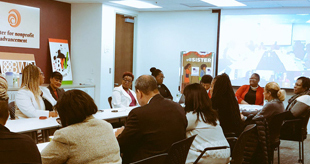 News articles from around the country that discuss the 5th Annual Black Women's Roundtable held in March, 2016.